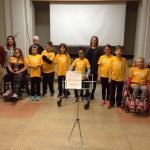 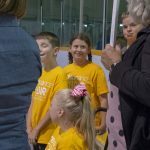 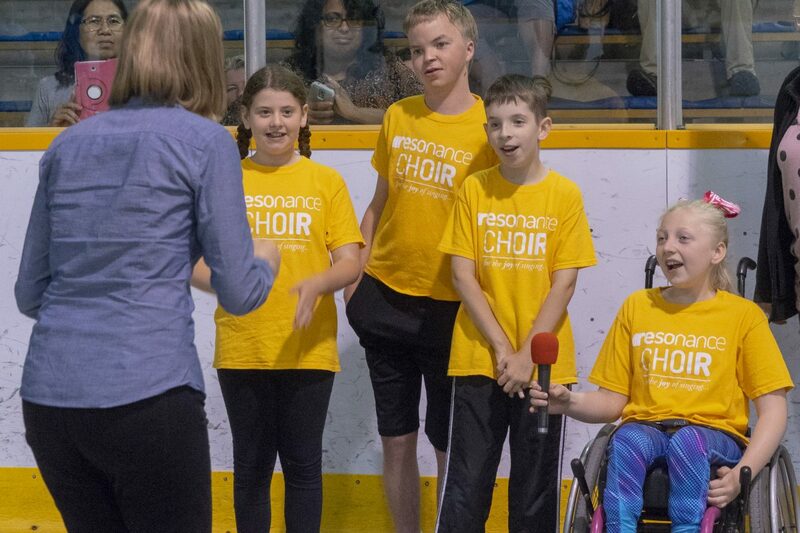 Project goals include research parameters to support a baseline evaluation of potential health benefits along with inspirational capacity to spread the joy of music and support children with the benefits of choral singing in an outpatient setting. 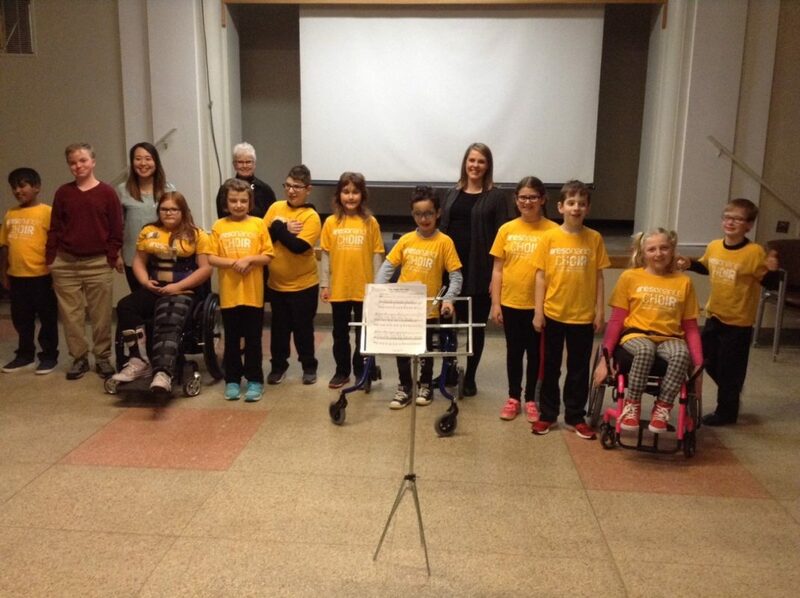 Culture for Kids in the Arts (CKA) recognizes that all children have gifts. 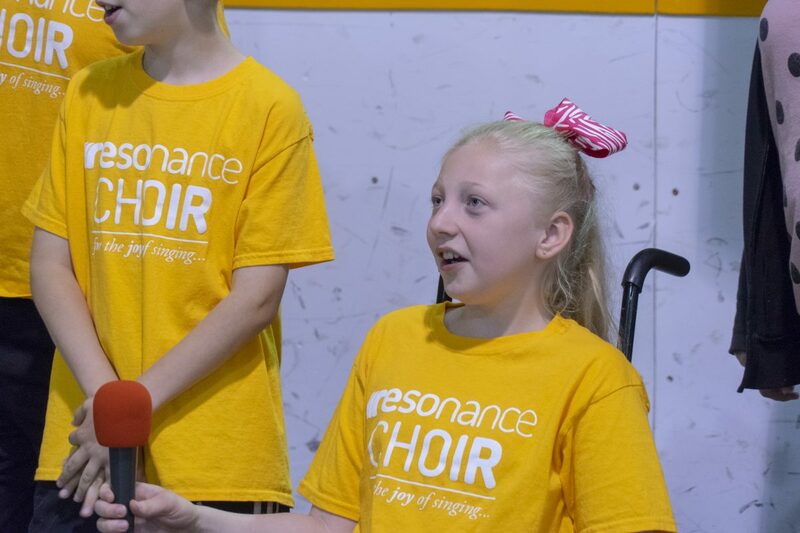 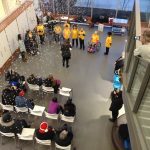 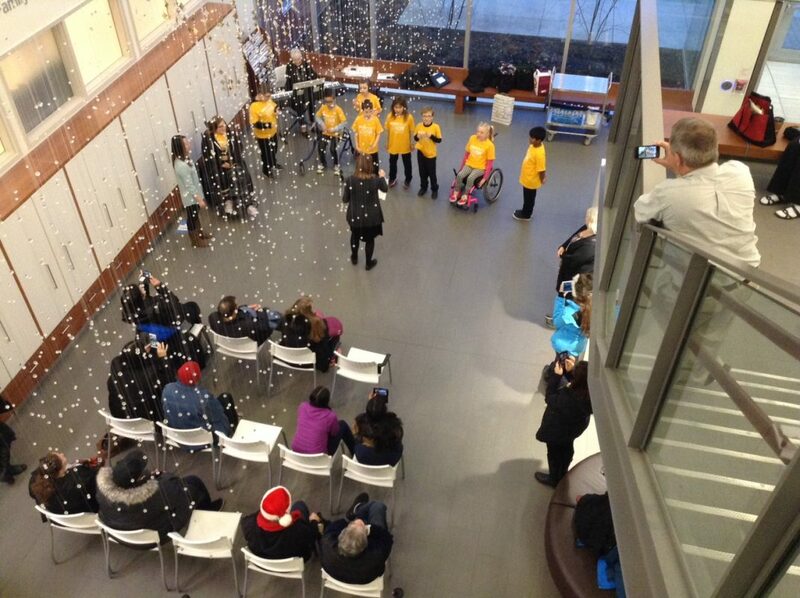 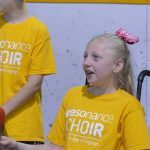 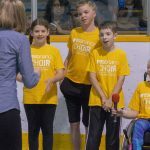 The Resonance Choir has the capacity to offer a fun and team building alternative to make new friends and share their stories together with peers that face their own difficult and life-changing health challenges. 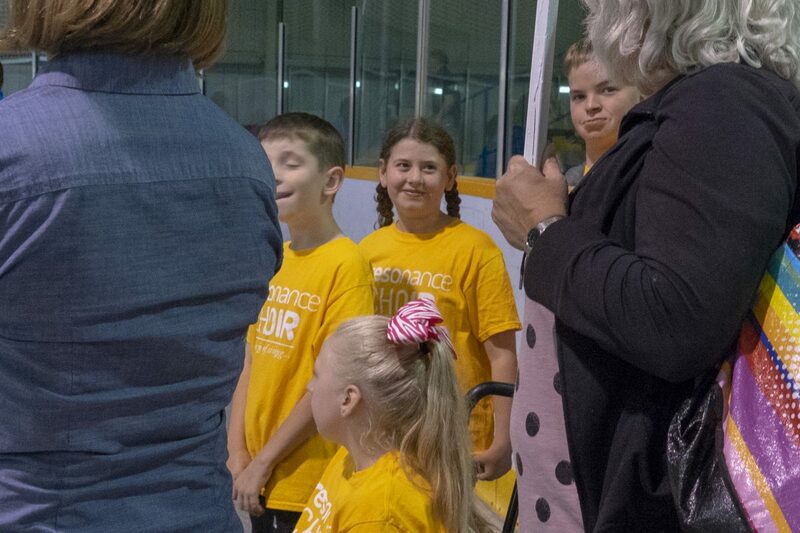 The power of connection with other youth cannot be underestimated.